In the house Hodak we dispose of 8 double-bed rooms, each room includes its own bathroom and balcony. In the backyard there is a swing for children and a bench for a pleasant and recreative stay. In the apartment, we offer two rooms with four beds and additionally three beds are available upon request. Available ist the living-room with the kitchen, bathroom and a bed for small children. For accommodation and booking, please feel free to contact us. 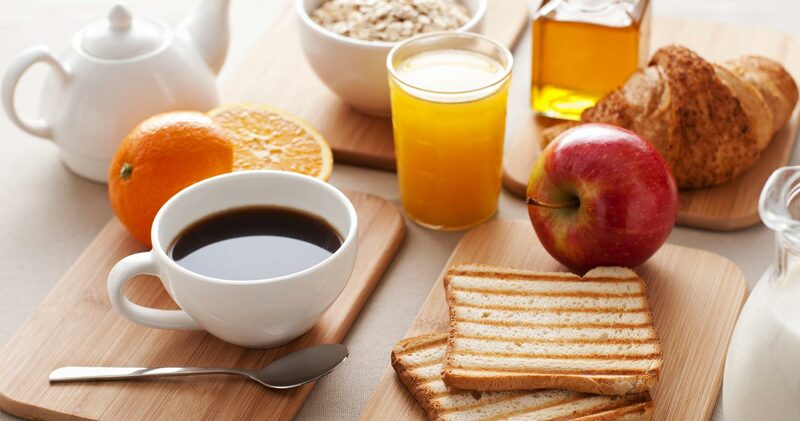 In House Hodak we prepare a delicious and healthy breakfast every morning for only 8 EUR per person. 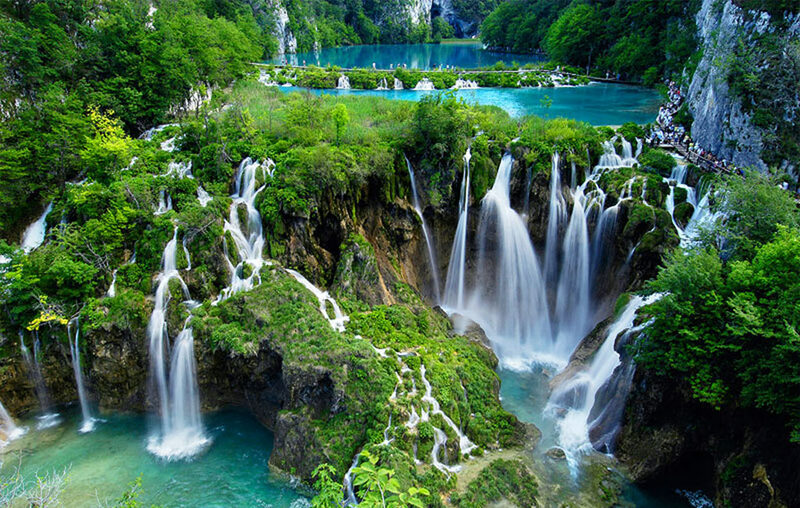 Plitvice lakes National Park was established in 1949, and in 1979 it was among the first sites in the world that UNESCO named as the world natural heritage. 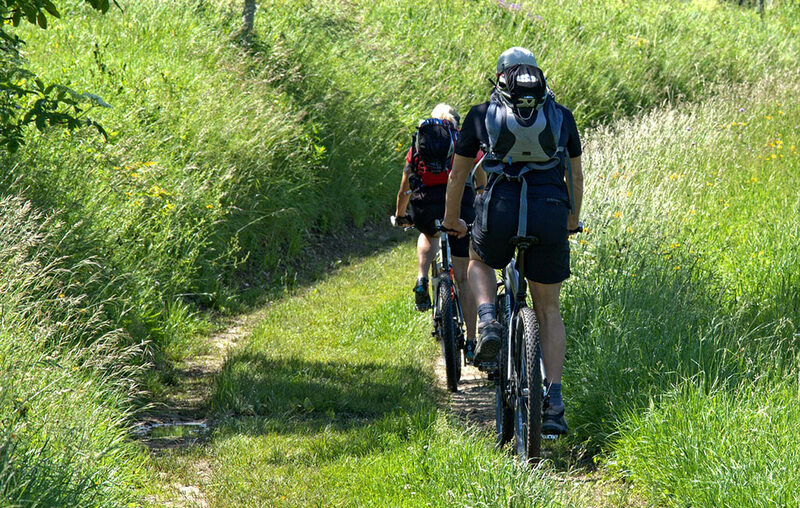 If cycling is your passion, there are approximately 60 km of cycling track which will guide you directly in adventure through wooded and mountainous parts of Plitvice Lakes and its surroundings. 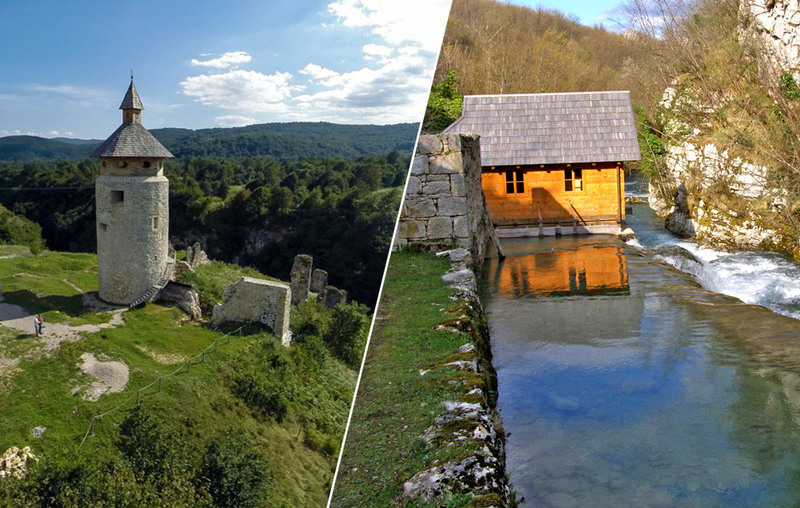 “The Old Town”, 2000 m long walking trail as well as the Korana walking trail stretch along the canyon of the river Korana.